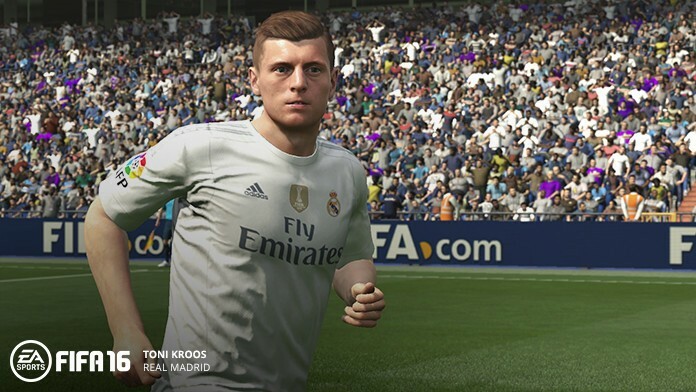 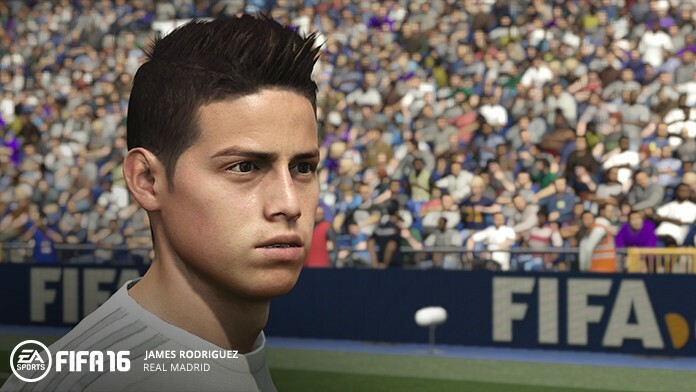 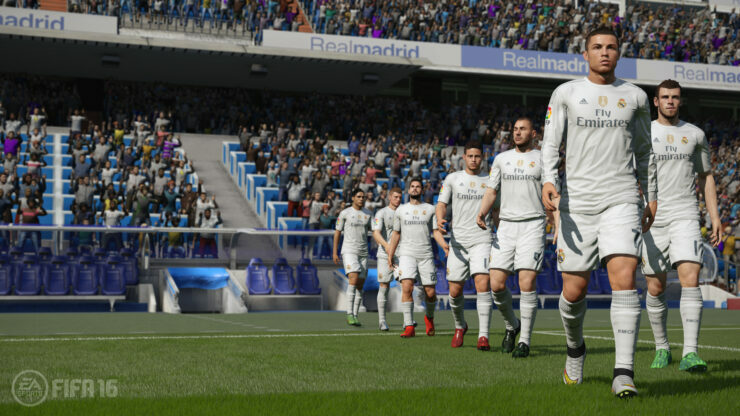 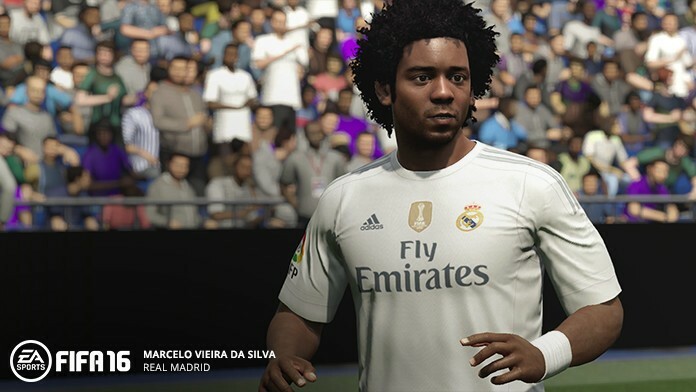 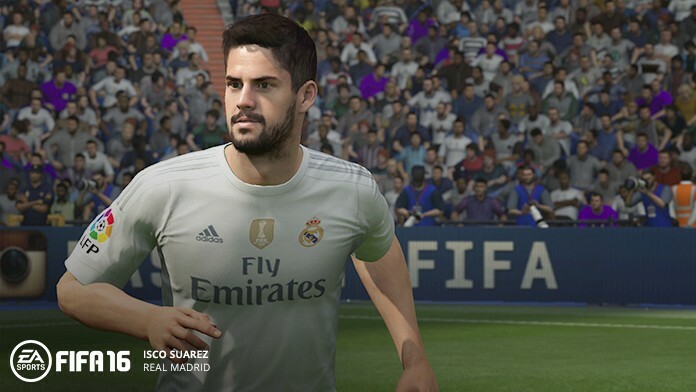 EA has announced that FIFA 16 will be the official video game partner of the Real Madrid soccer team, and released a new trailer and a set of screenshots that showcase the likeness created by the scans. 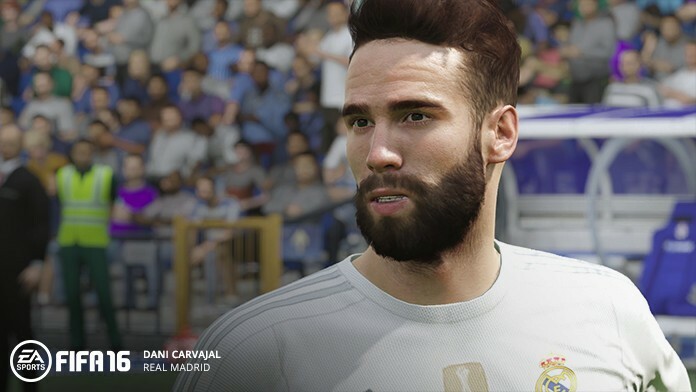 You can watch the new trailer below and the screenshots in the gallery further down. 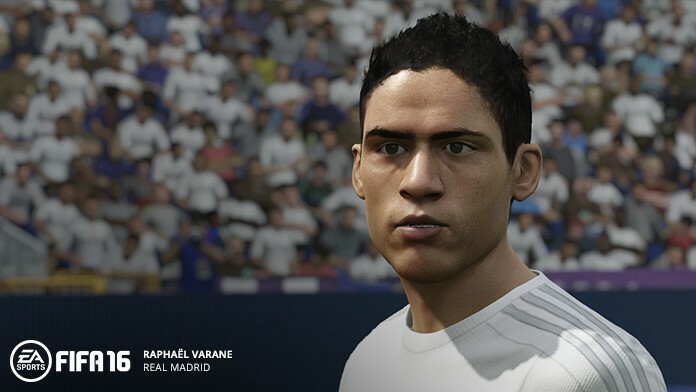 The deal will allow the likeness of the players, as well as of Real Madrid’s home stadium, the Santiago Bernabéu. 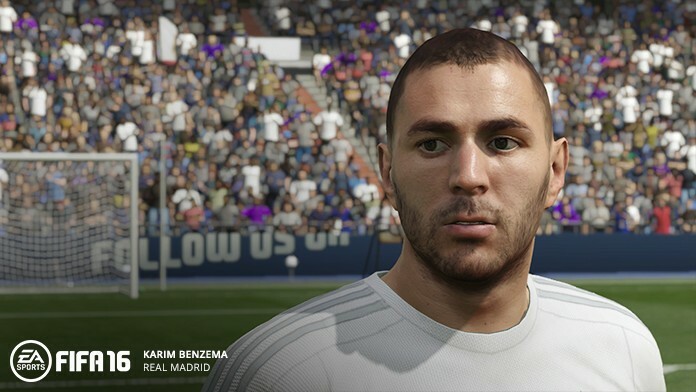 The updated 3D head scans which will feature fourteen of Real Madrid’s most popular players, includes Cristiano Ronaldo, Sergio Ramos, James Rodriguez, Luka Modrić and Karim Benzema. 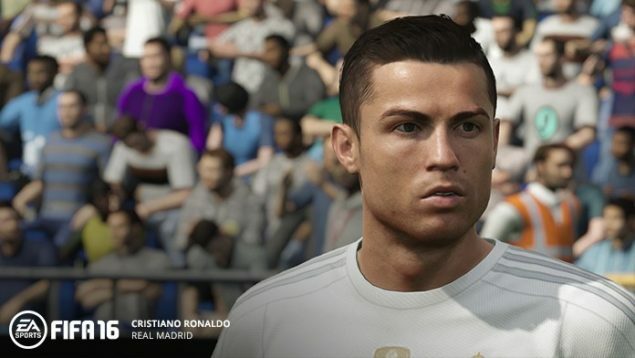 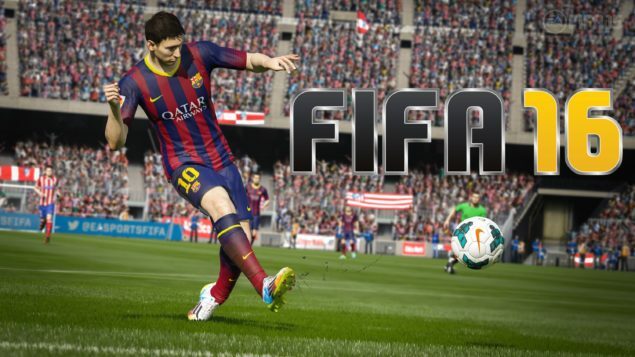 Fifa 16 is coming September 2015 on XBOX One, PlayStation 4, XBOX 360, PlayStation 3, and PC.